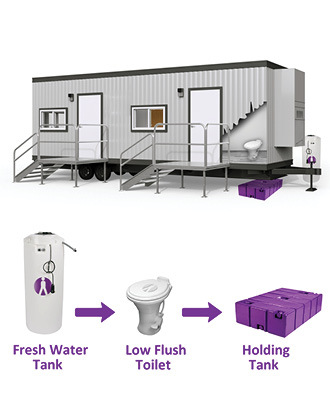 The Fresh Water temporary restroom system is perfectly suited for locations where water and sewer connections are not available, typically sales trailers and remote field office locations. 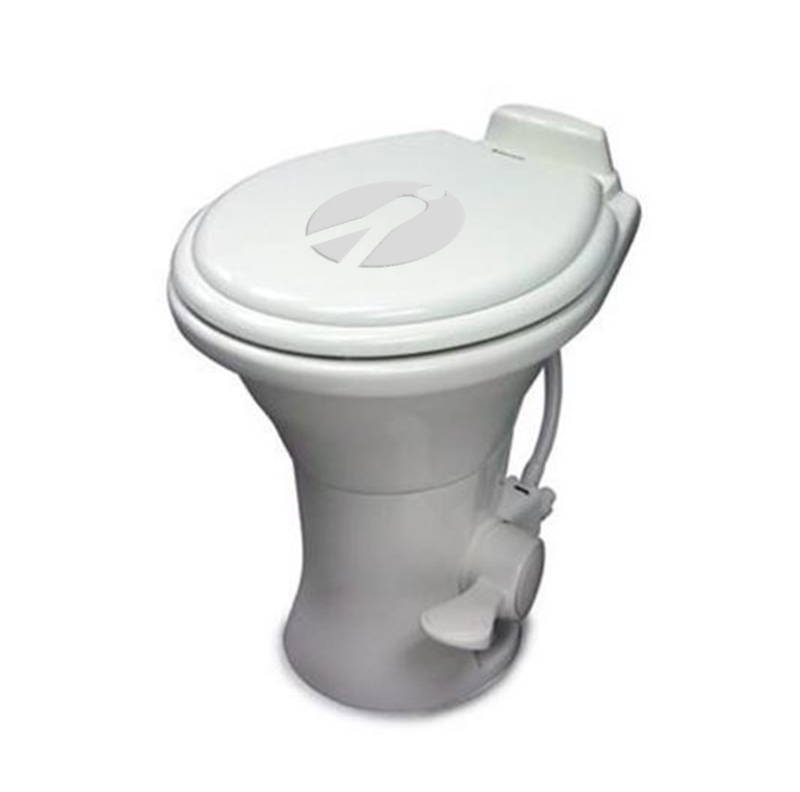 This popular Fresh Water system serves to accommodate facilities which require a flush toilet from us or have a toilet already installed. 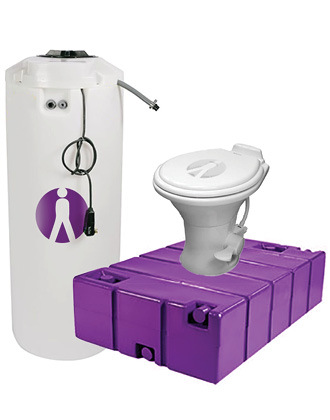 It features a 65-100 gallon fresh water holding tank and a 250 gallon secured waste container. Fresh water is filled from the outside of the trailer so the Field Service Technicians will not have to drag the hose through the trailer. 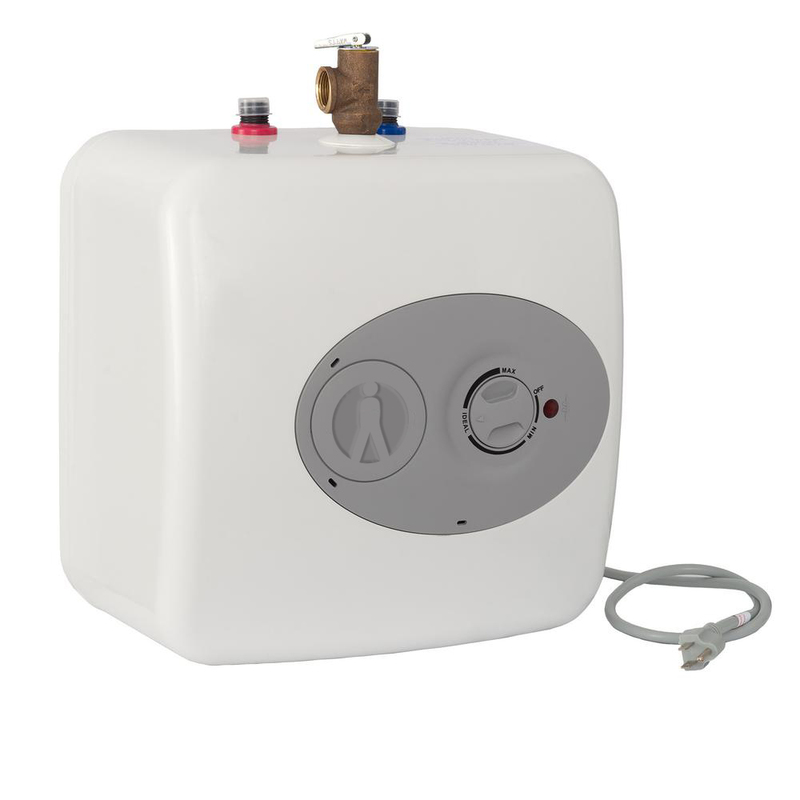 Water Tank Specifications Diameter : 23" Height: 60"
Holding Tank Specifications Height : 18" Width: 56" Length: 94"